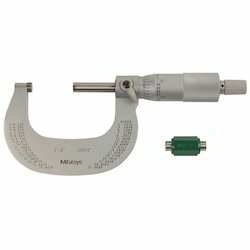 We are engaged in supplying a wide range of Micrometer. 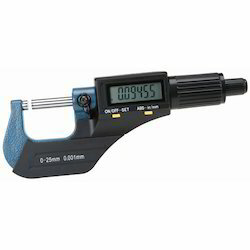 These are used for accurate measurement of small distances, in Machining & Mechanical Engineering. Owing to this, these are used for mechanical trades and other metrological purposes. These are designed in accordance with latest techniques, and we offer these to various Industries and Laboratories. Looking for Precision measuring instruments ?